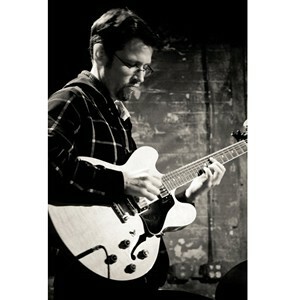 New York City based guitarist Sebastian Noelle has been performing with his group on a regular basis. Being an active member of the citys multi-faceted creative music scene, he regularly performs at the 55 Bar, Cornelia Street Café, Kavehaz, Detour and CBGBs Gallery. 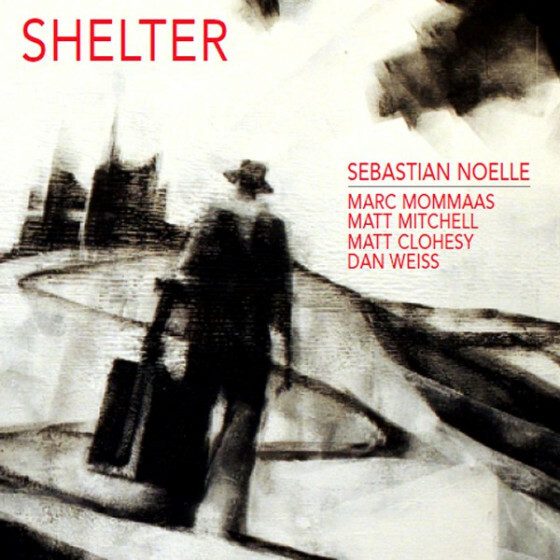 As a sideman Sebastian Noelle has performed with Chris Cheek, Joanne Brackeen, Lewis Nash, Mulgrew Miller, Bob Moses, Ingrid Jensen, Maria Schneider, Joel Frahm, Bobby Shew, Kurt Rosenwinkel, Ted Poor, John Hollenbeck and Tony Moreno. He is a member of the BMI Composers Workshop Orchestra, conducted by Mike Abene and Jim McNeely. 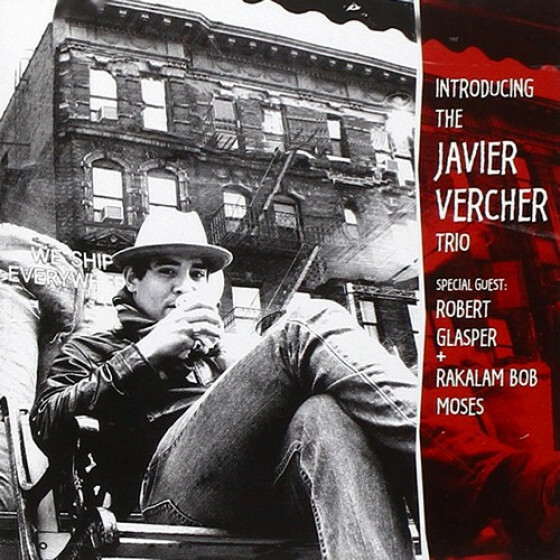 His new CD Across The River features his quartet, with Donny McCaslin (Maria Schneider Orchestra, Dave Douglas Quintet) on tenor saxophone, Ari Hoenig (Kenny Werner Trio) on drums, Ben Street (Kurt Rosenwinkel Quartet, Danilo Perez Trio) on double bass and himself on guitar. Sebastian Noelle (g); Javier Vercher (ts #2;6;8;9;10; fl #1); Donny McCaslin (ts #1;3;5;7; ss #1); Ben Street (b); Ari Hoenig (d). "Sebastian Noelle could easily be called an anti-guitarist. The way he approaches the instrument when he solos, combined with the nature of the music he composes, continuously thwarts expectations. He does this not in the manner of Derek Bailey, who almost destroyed the guitar as a reference point. But within the realm of jazz musicians who recognizably play guitar, Noelle's style encompasses virtually none of the standard (expected) things, either physical or musical. Over the course of the record, when he does play a riff, it sticks out, even though it fits in with the idea of the moment. This style is absolutely fused with the person and is not something faddish. Somewhat in the manner of Samo Salomon, but even more detached from the instrument itself, Noelle's music floats. A telling example of his chameleon-like ability is that he subbed for Rez Abbasi in Sunny Jain's band, totally fitting in with the Indo-Jazz vibe one night at the Blue Note. Jain said afterward that Noelle was the first American player who he felt could sub for Abbasi and be himself while simultaneously blending in and adding to the music. The music that makes up Across The River has a delicate, sensual quality, romantic and full of emotions which invite rather than shout, creating an atmosphere in which one wants to spend time. Nevertheless, the tunes all are very highly integrated, and there is not one ounce of wasted energy. 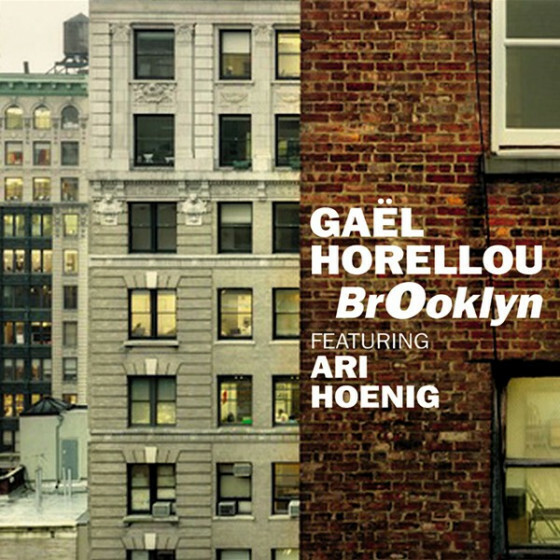 In an interesting twist, Noelle chose to use two quite different saxophonists, Javier Vercher and Donny McCaslin, who almost alternate tracks. McCaslin is a bit more extroverted and has a sharper tone, playing more out front. He's perfect for Papillon, with its bop-like, twisting lines and higher energy. Vercher has more reticence and overall plays lines that feel closer to Noelle's. However, as if to create expectations only to squash them, the players are asked to reverse form on Alpha et Omega and Liquid Truth. As a result, while Across The River is Noelle's record, he shares it with the two reedmen. His compositions are so strong that they invite vibrant playing, allowing the leader to be able to show how unique his accompaniment can be. When he does solo, he takes center stage by being totally unpredictable, commenting slyly on what the horns have just done. Bassist Ben Street and drummer Ari Hoenig provide a solid balance in their backing throughout the proceedings. Since the music does not cry out, much of what they do is understated, but very precise and tight, anchoring the music and simultaneously allowing it to float. Highly original and brimming with inventiveness, Across The River has the power to entice, soothe and seduce the body, while engaging the mind. Recommended." 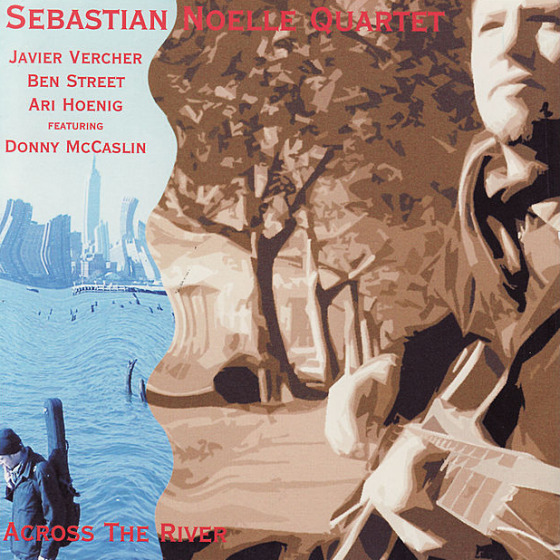 "Warm, relaxed yet energetic original compositions dominate guitarist Sebastian Noelles inviting album Across the River. Much of that warmth and relaxation comes from Noelles fuzzy, rich harmonies and melodies that ring out with slight reverb and distortion. 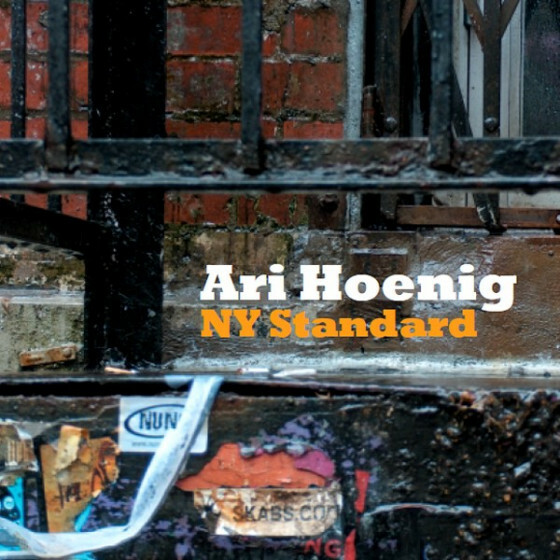 Much of the energy comes from some of the most exciting players on the New York scene today: Ari Hoenig (drums) and Ben Street (bass), with Donny McCaslin (tenor, soprano) and Javier Vercher (tenor) splitting saxophone duties. A slow, measured and gorgeous composition, Across the River is worthy of being the title track. Its reaching melody conveys optimism with a bit of resignation, allows a hint of mystery to sneak in, while riding a simple, descending chord progression that could have come from a folk or pop song. More dissonant question-mark phrases lead to expansive, expectant suspended chords before the top returns and an in-the-pocket solo by Noelle. Other noteworthy compositions include the opening Metamorphosis, which is built on a searching, three-note motif sequenced upward; Noelle provides nice contrast to McCaslins soaring soprano solo by staying in the lower register of his guitar. The fluttery, flighty Papillon features another dynamite McCaslin solo (on tenor) with phrase after inventive phrase. 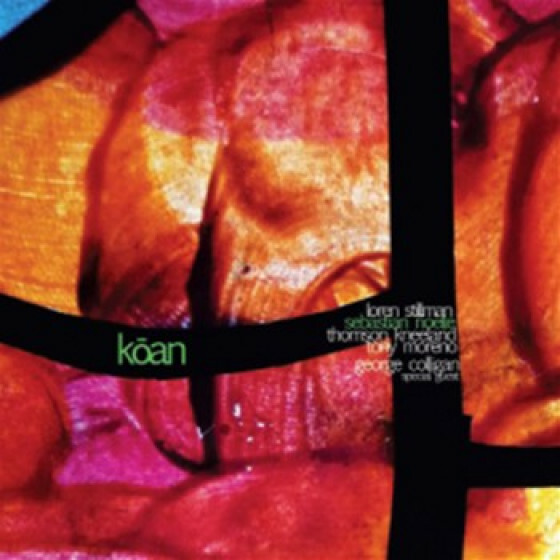 Liquid Truth evolves from highly synchronized and skittish two-note riffs to a wider frame for freer improvisation, a structure that Hoenigs creativity especially seems to thrive in. A minor downside to the album is the similarity, in tempo and texture, of many of the pieces; Noelles colors are beautiful, but the palette is not so varied here. However, this drawback is diminished by the quality of the solos and by the time the album closes on the soulful, feel-good title track, one looks forward to hearing more from Noelle and his bandmates."